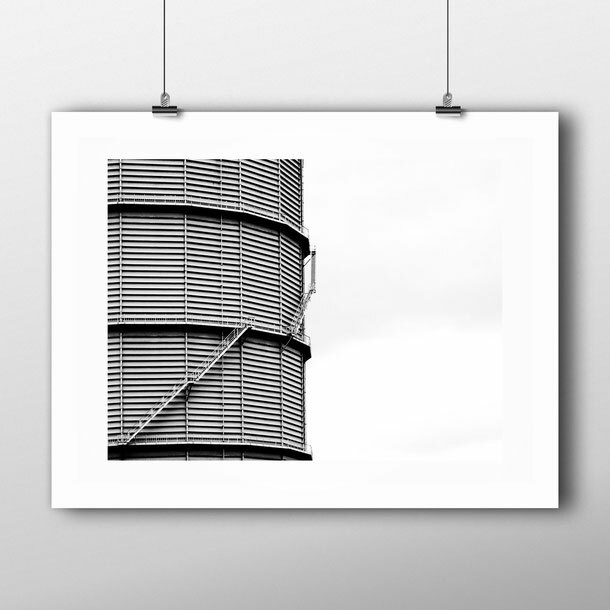 The industrial essence - 'The Tin'. 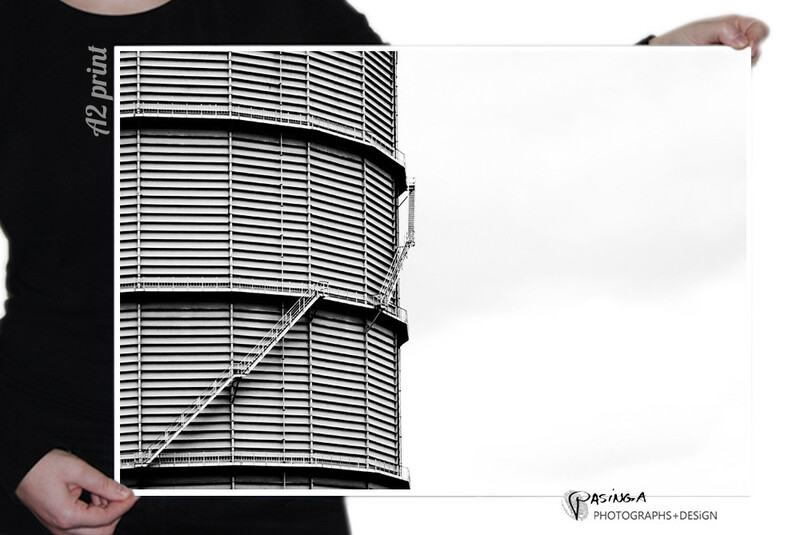 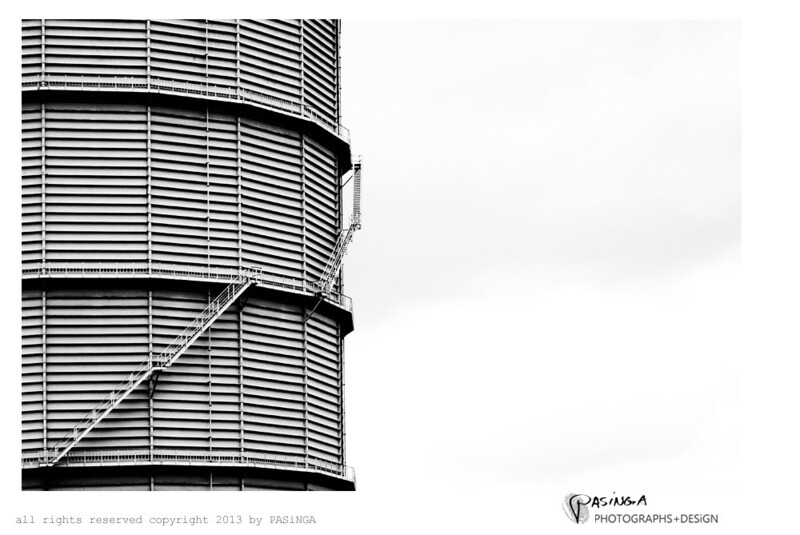 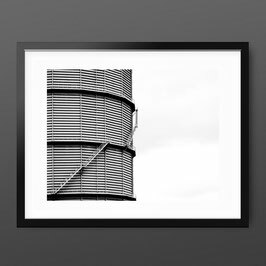 Although this photography is actually one of London's gas holders, it's silver grey color and shape always reminds me of a good old tin can. 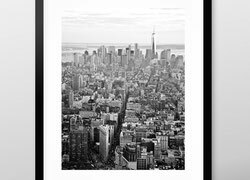 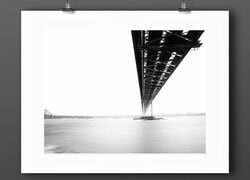 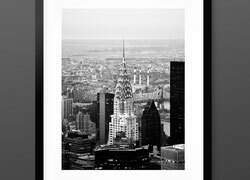 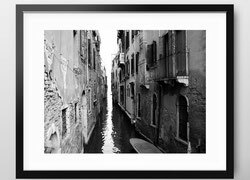 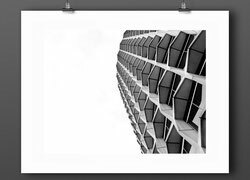 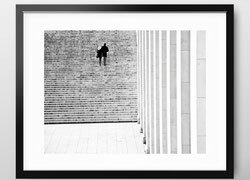 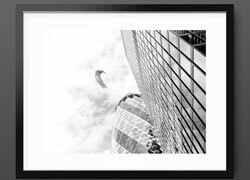 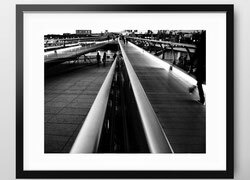 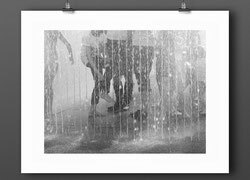 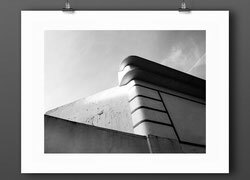 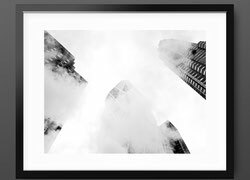 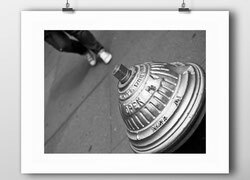 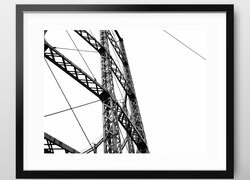 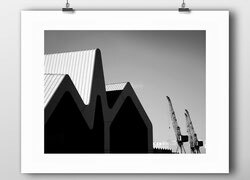 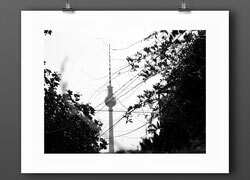 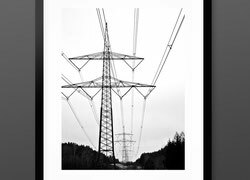 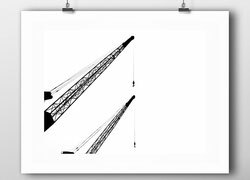 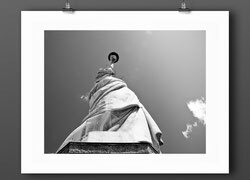 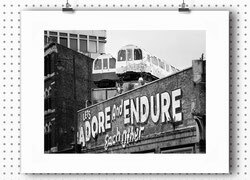 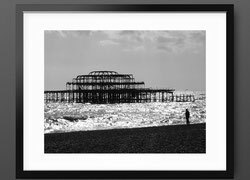 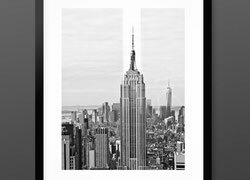 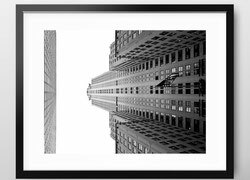 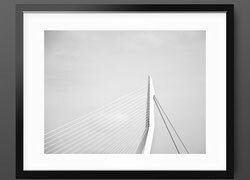 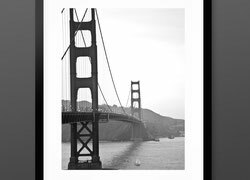 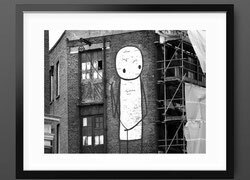 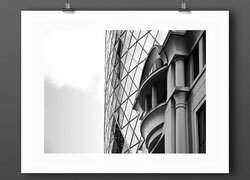 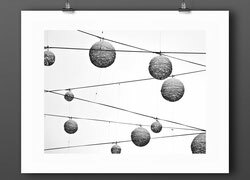 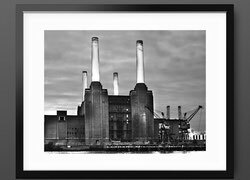 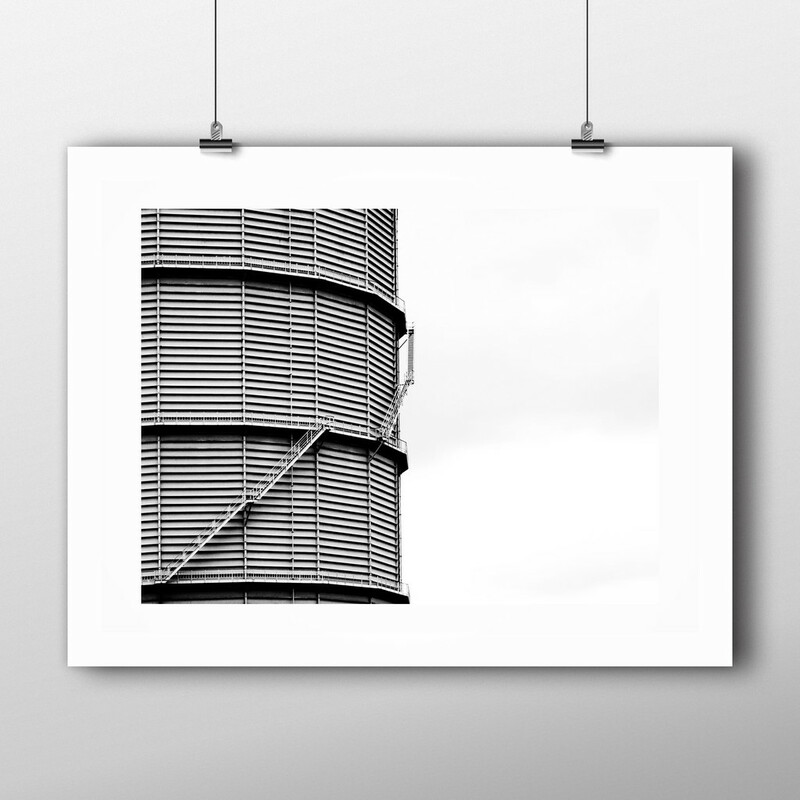 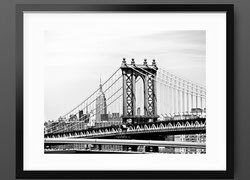 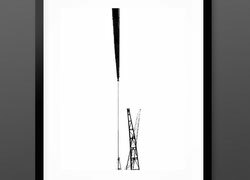 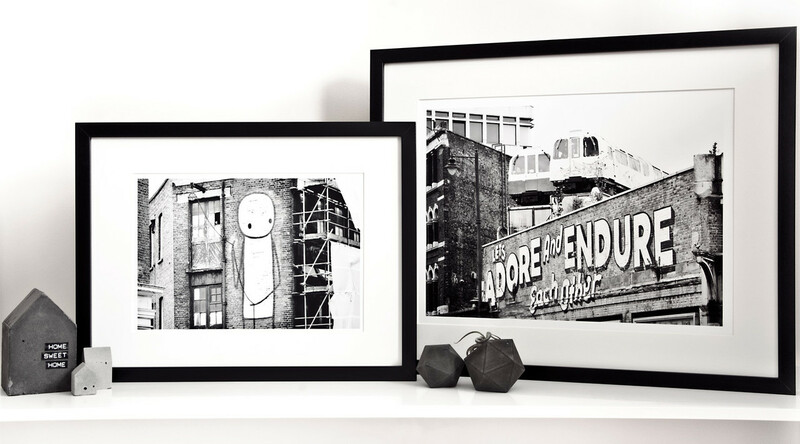 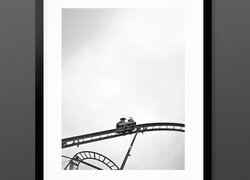 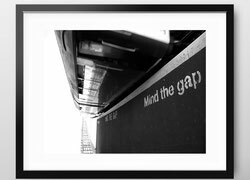 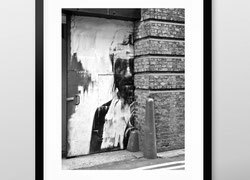 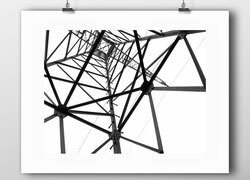 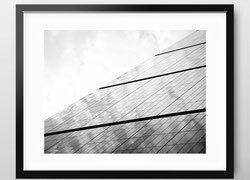 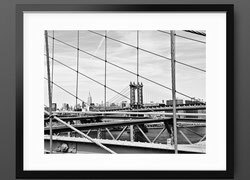 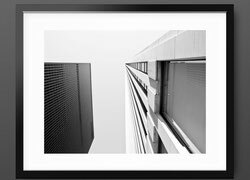 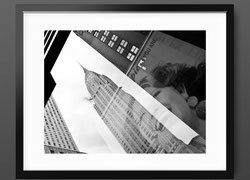 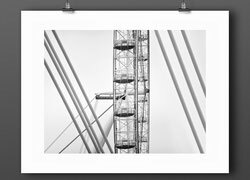 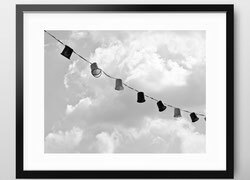 This is your art print if you are wishing to add a pure and simple industrial vibe to your art wall / shelve or looking to finish a room for all reasons with a urban edge. 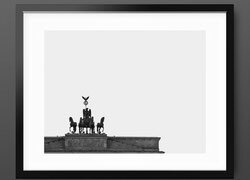 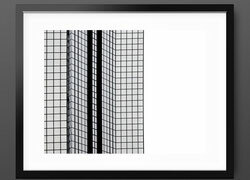 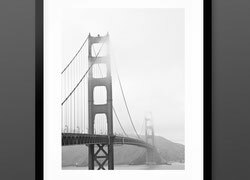 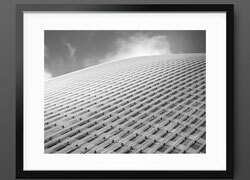 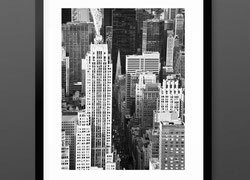 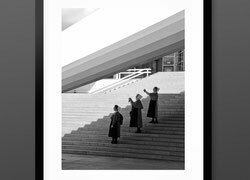 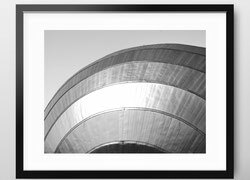 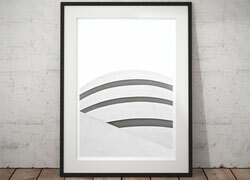 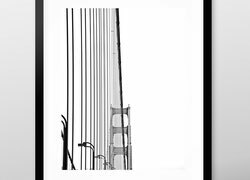 A wonderful gift for any minimalist as well as industrial or architectural art fan.